Paracanoe is a relatively new sport that was actively promoted by the International Canoe Federation (ICF) and the International Va Federation (IVF). Both organisation were instrumental in the inclusion of Paracanoe within able-bodied competitions. Paracanoe was officially added to the Paralympic Program in 2010 by the International Paralympic Committee and the sport made its first appearance at the 2016 Rio Paralympic Games. Paracanoeing is exactly like able-bodied Canoeing, providing people with a range of physical impairments the opportunity to enjoy the sport at all levels: club, regional, national and international. The two main boats are kayak and va’a. Kayaks are propelled by a double-blade paddle, while a va’a is an outrigger canoe that is propelled by a single-blade paddle. Athletes qualify for one of the three categories – KL1, KL2 or KL3– according to their level of impairment. KL1 use only their arms for paddling, KL2 use their trunks and arms, and KL3 use their legs, trunks and arms. Male and female athletes in all categories race over a 200m course. 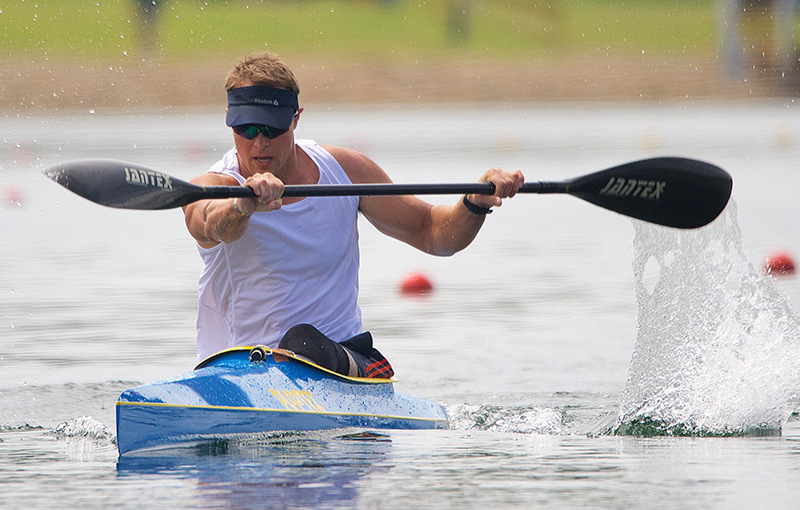 Paracanoeing debuted at the Rio Paralympics, with the competition limited to kayak events. Australian athletes were very successful, winning one gold, one silver and one bronze medal, to finish second on the medal tally for the sport. Curtis McGrath took out the male KL2 gold medal, Amanda Reynolds won the women’s KL3 silver medal and Susan Seipel won the women’s KL2 bronze medal.